Student Price with NUS Card Monday, Tuesday or Wednesday – pick your day, prove you’re a student and you’ll be rewarded with the classic Jacks service at a reduced rate. Keep your brows tidy with our traditional Eyebrow Threading service or request some threading on your cheeks to give more definition your beard. A choice of anti-ageing, exfoliating or post shave skin masks using Barber Pro products. Includes the very popular black putty peel of face mask with activated charcoal. Approx 20 mins. Jacks offer the ultimate pre-wedding grooming package for the ‘real man’! The standard package includes: Dedicated barber(s) for your wedding party. Personal Skin & Style Consultation. Jacks Signature Man Mask Service (using a black peel off mask with activated charcoal). Refresh Service (includes wash, head massage, tidy up of sideburns and neckline and styled dry). 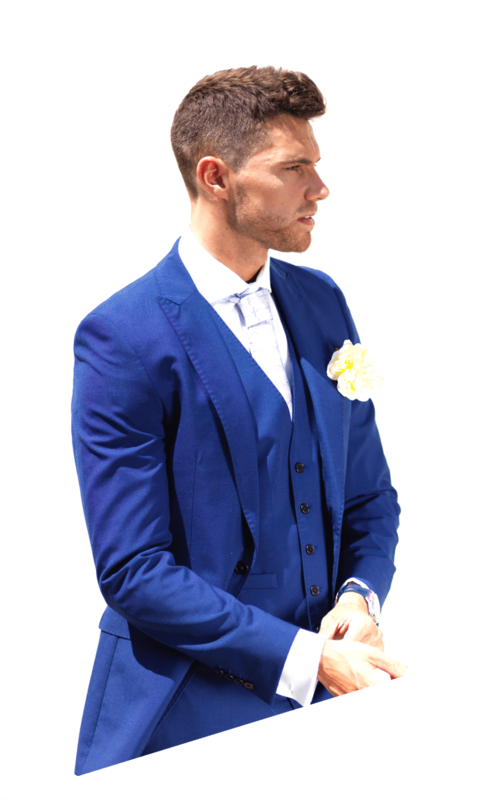 For more information or to make a booking visit our Grooming the Groom section under ‘What We Offer’. Jacks offer the ultimate pre-wedding grooming package for the ‘real man’! The standard package includes: Dedicated barber(s) for your wedding party. Personal Skin & Style Consultation. 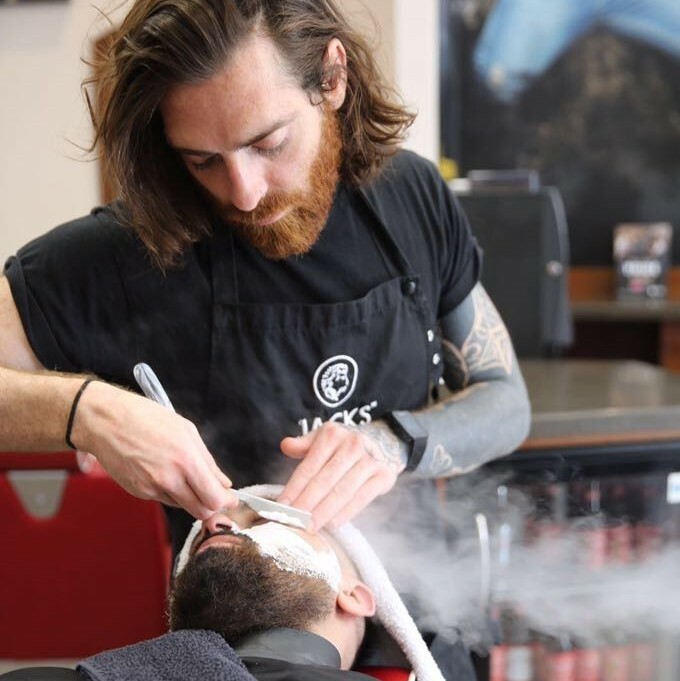 Jacks Signature Express Shave (includes hot/cold towels, oils, bristle brushes, 1 shave with straight razor and facial massage with moisturiser). Refresh Service (includes wash, head massage, tidy up of sideburns and neckline and styled dry). 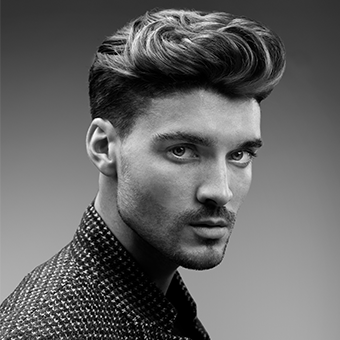 For more information or to make a booking visit our Grooming the Groom section under ‘What We Offer’. Jacks offer the ultimate pre-wedding grooming package for the ‘real man’! 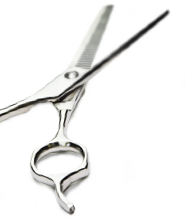 The standard package includes: Dedicated barber(s) for your wedding party. Personal Skin & Style Consultation. Hair Wash and head massage. Professional Haircut & Style. 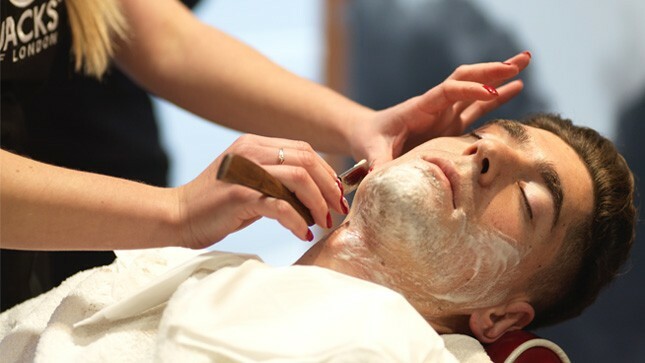 Jacks Signature Traditional Cut Throat Shave (with hot/cold towels, oils, straight razor and facial massage). 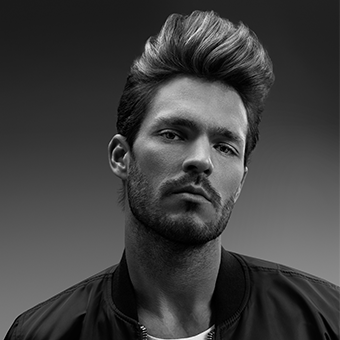 For more information or to make a booking visit our Grooming the Groom section under ‘What We Offer’. 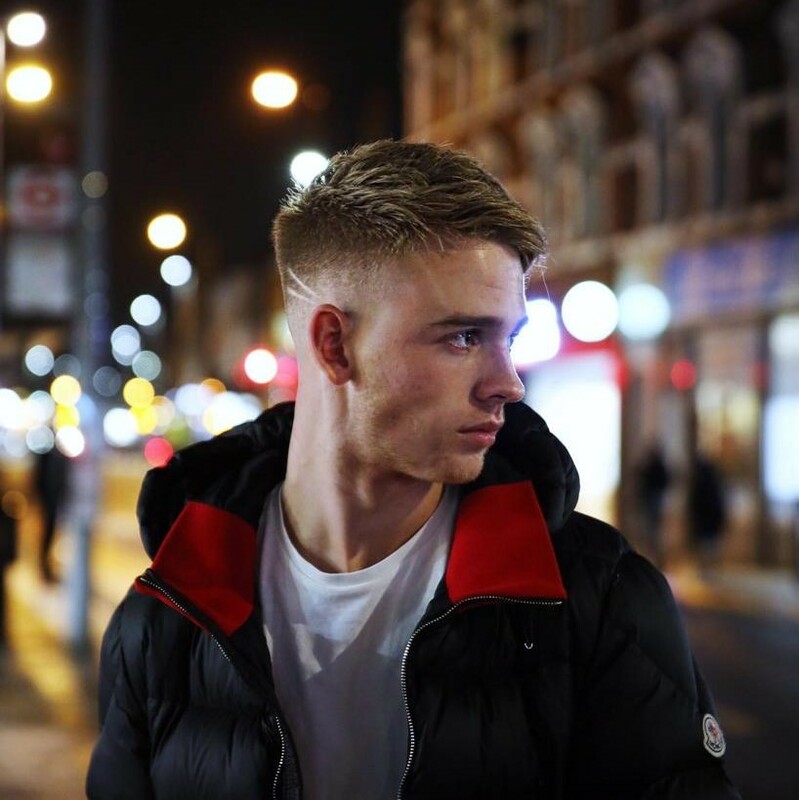 The Jacks of London personal style vouchers are valid on our entire range of professional hair, skin and shave services as well as our full range of male grooming products. At Jacks of London we provide ‘the ultimate barbering experience’, so as well as offering you a range of high end male grooming services on your visit, we also offer you access to our complimentary beer fridge and fresh coffee machine, Jacks Gaming Zone, Plasma sports wall, Free WiFi and comfy leather sofas and magazines in our waiting area. 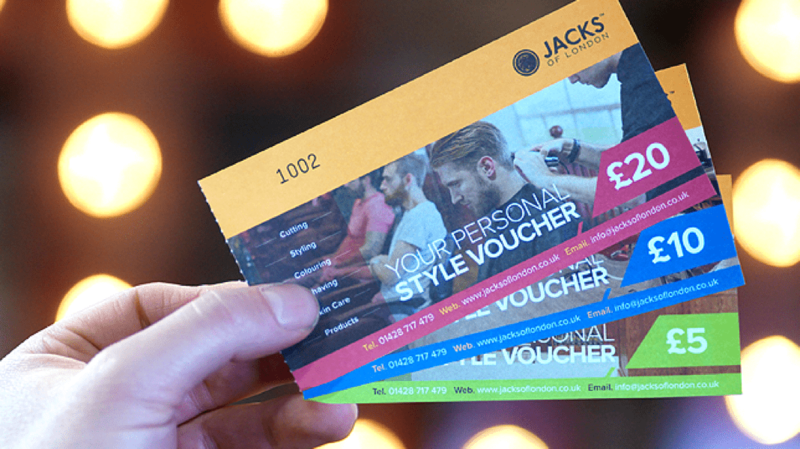 Our Jacks Style vouchers make the perfect gift or special treat for any man in your life. 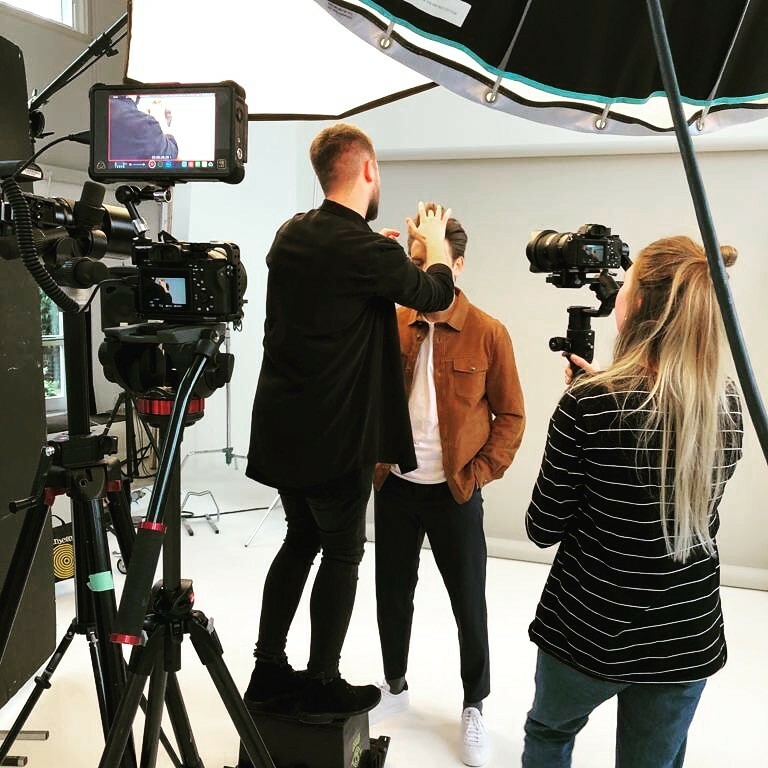 At Jacks we understand the needs of today’s modern professionals and as a result provide a wide range of services to help make sure you’re always smart, well-groomed and ready for business. 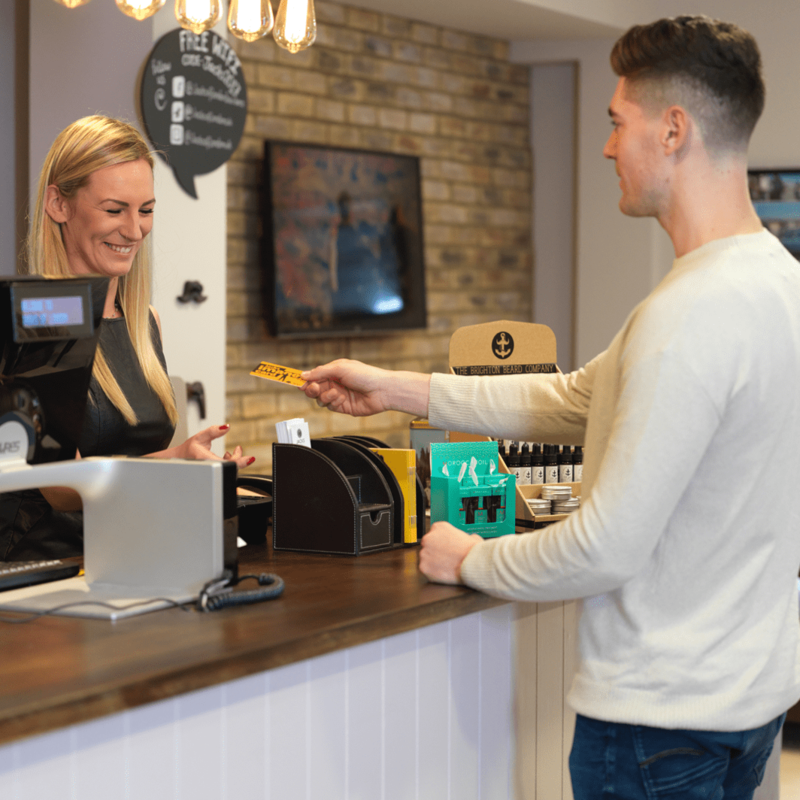 Whether you’re just in need of a general tidy up ready for your next meeting, some relaxation with our signature skin and shave services or you’re looking for a unique environment to do business, Jacks has just the thing. 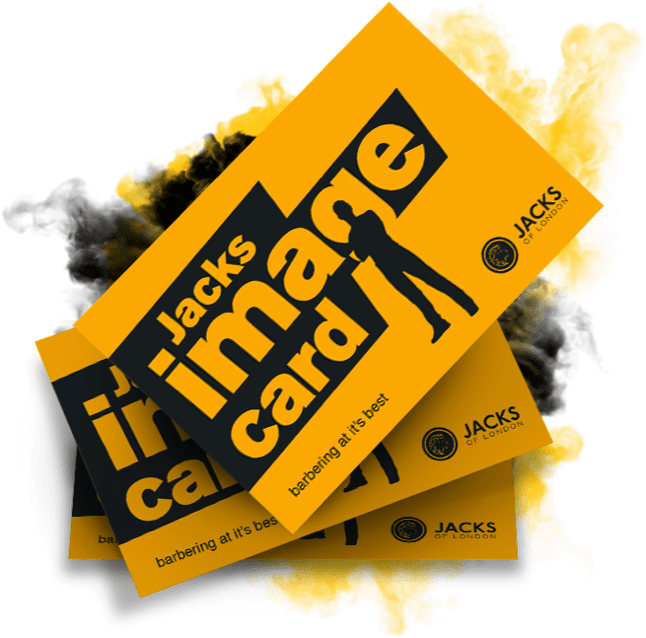 If you work locally to a Jacks of London store and have a strong male presence in your office, you may also be interested in applying for our Jacks image card. 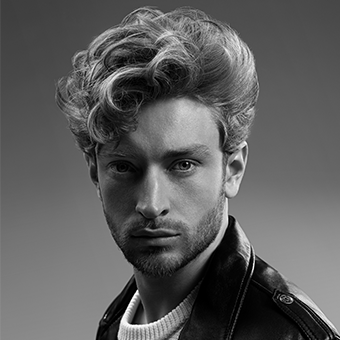 This will give you access to an exclusive 20% discount off all our hair, skin and shave services Monday to Friday + access to future VIP privileges such as special events and promotions. We like to make sure that with loyalty comes rewards at Jacks. 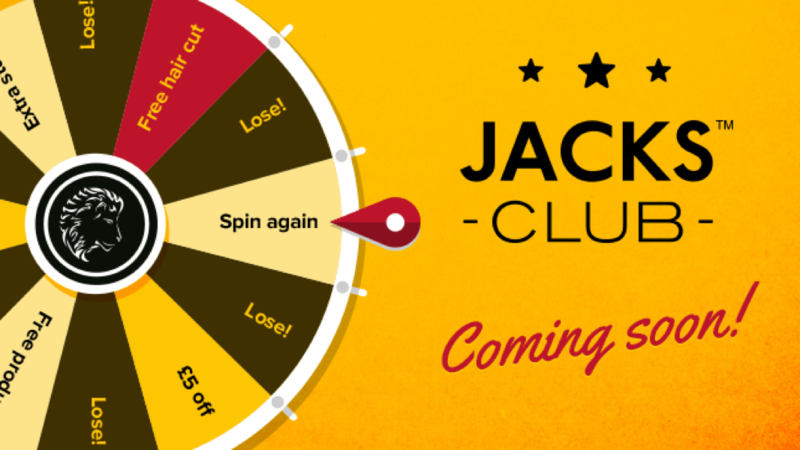 So get ready to spin our new Jacks Club Card Wheel and give yourself the chance of winning prizes, discounts, exclusive products and much more! Make sure you’re signed up to our newsletter and you’ll be the first to hear about it when it launches! Each of our bespoke wedding packages are based around a selection of our popular hair, skin and shave services that aim to leave you looking sharp and feeling relaxed in preparation for your big day. It’s a chance to enjoy some time for yourself or invite along some of your wedding party to share the experience. 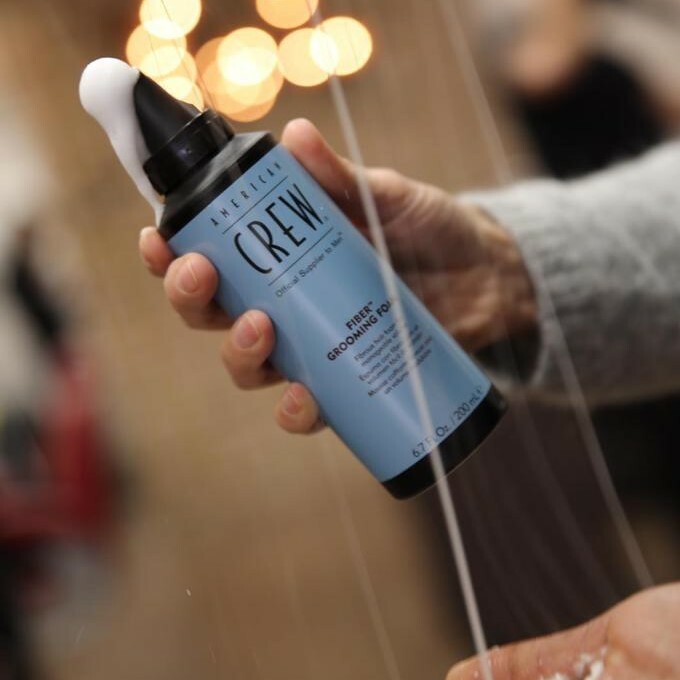 Jacks of London provide ‘the ultimate barbering experience’ and as part of your package you will also have access to our complimentary beer fridge and fresh coffee machine, Jacks Gaming Zone, Plasma sports wall, Free WiFi and comfy leather sofas and magazines in our waiting area. We advise at least 2-3 days beard growth for the best results with our shave services. 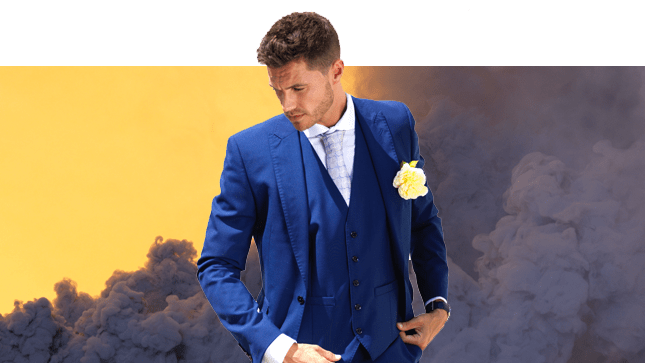 We don’t usually take appointments at Jacks but for all ‘Grooming the Groom’ packages we recommend that you book at least 1 week in advance to avoid disappointment and make sure that we can give you our full attention. Your booking will not be confirmed until you have received a confirmation email or phone call. We advise that you either book your package for the day before or the morning of your wedding depending on location and timings. A 50% deposit will be required on bookings of 3 or more people in order to secure the requested date and time. Each of our bespoke wedding packages are based around a selection of our popular hair, skin and shave services that aim to leave you looking sharp and feeling relaxed in preparation for your big day. It’s a chance to enjoy some time for yourself or invite along some of your wedding party to share the experience. 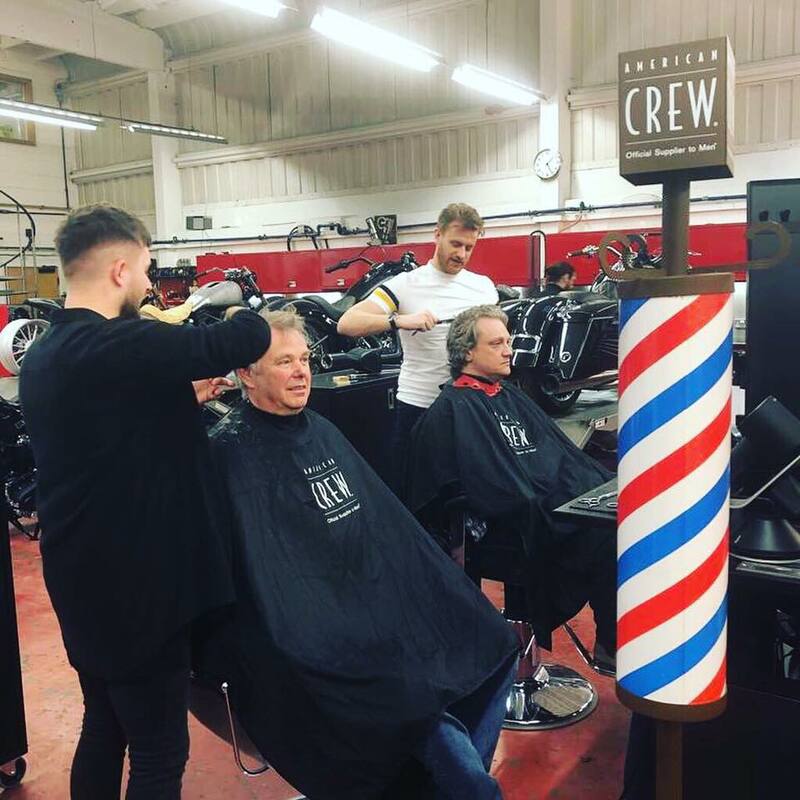 Jacks of London provide ‘the ultimate barbering experience’ and as part of your package you will also have access to our complimentary beer fridge and fresh coffee machine, Jacks Gaming Zone, Plasma sports wall, Free WiFi and comfy leather sofas and magazines in our waiting area. 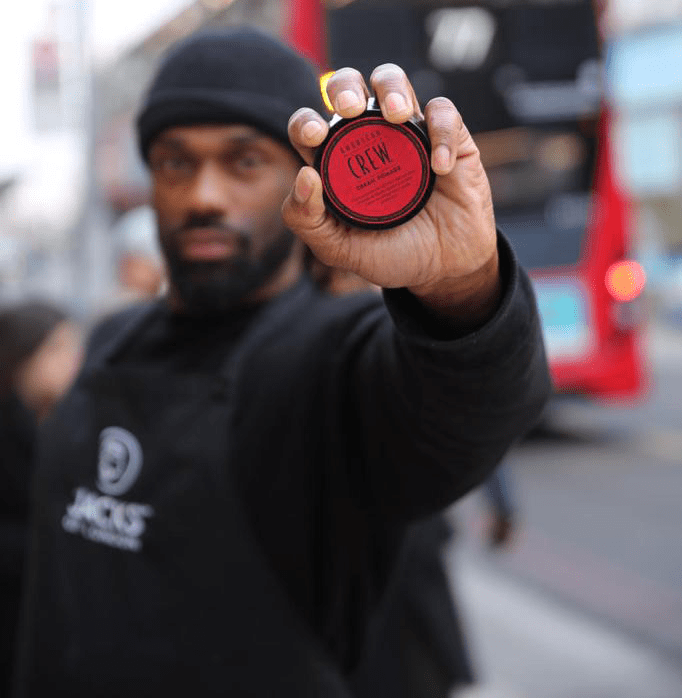 Jacks Signature Man Mask Service – a black peel off mask with activated charcoal which exfoliates, rebalances and detoxifies, leaving skin feeling clean and fresh. We don’t just send out the usual tosh you get on email these days, we like to keep our members one step ahead of the masses. So if you’re like me - not the average ’high street’ sheep, and are looking for a bit of originality then the Jacks mailing list could be just your thing. 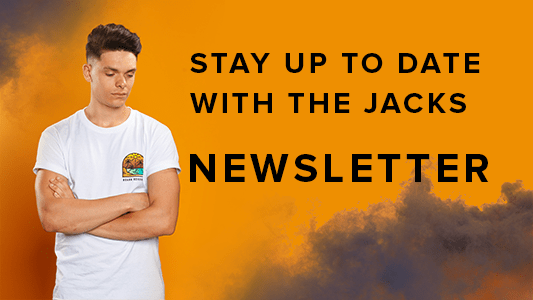 With the latest and greatest on style tips and tricks, events, promotions and more from the world of Jacks, why splash your cash on all the glossies when here it’s free straight to your desktop. And don’t worry, we won’t waste your time with a load of rubbish, we only email you when we’ve got something good to say! Terms and Conditions: This is for group bookings only and is dependent on the number of people and packages booked. Prices printed may change without prior notice. We highly recommend that you book in advance for this service. Your booking is not confirmed until you receive a confirmation email or phone call. A 50% deposit is required on groups of 3 or more. It is recommended that beard growth is at least 2-3 days growth for us to be able to carry out our shaving services. In store features may vary slightly in different Jacks locations. E&OE. The Jacks image card is only for use Monday to Friday and cannot be used in conjunction with any other offer. 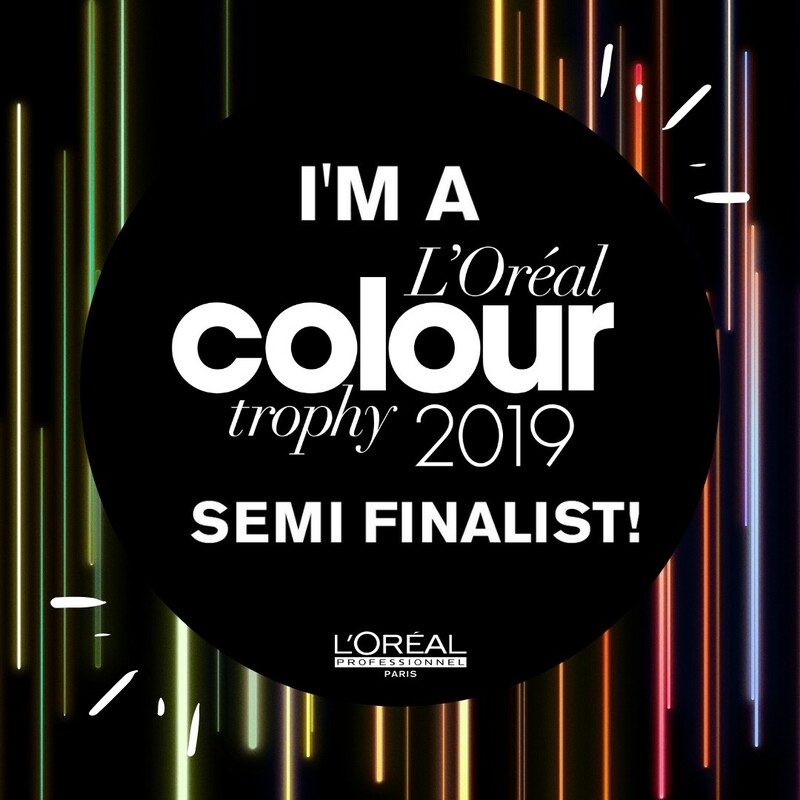 It is only available on services and does not include product ranges. The Image card must only be used by the registered user and we may request ID and proof of workplace if necessary. 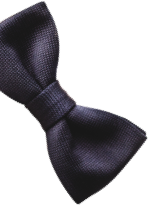 Jacks Style Vouchers are valid at any Jacks of London Branch on all services and products. Jacks vouchers are not cash transferable and no change can be given. Jacks of London will not accept any responsibility for lost or stolen vouchers and copies of the voucher will not be accepted as any form of payment or replacement. If you place your order before 12pm it will be dispatched the same day, or the following day otherwise. If your order is placed at the weekend it will be sent out on the next working day. All vouchers are sent via recorded delivery and will need to be signed for.